One of the important developments in engineering and management thinking since World War II is the value of approaching large problems as systems rather than simply as a sum of separable components. Designing a ballpoint pen is very different from designing an aircraft or a fire control system; in the latter cases there are multiple functionalities and components that need to be incorporated, each associated with specific engineering and material disciplines. It was recognized during World War II that it is much more effective to treat the product and the design and manufacturing efforts as systems so that it is possible to conform components to synergistic and mutually supportive inter-relationships. Agatha Hughes and Thomas Hughes organized a group of leading researchers to reflect upon the history of systems engineering and management, and the chief results are included in their 2000 volume, Systems, Experts, and Computers: The Systems Approach in Management and Engineering, World War II and After. 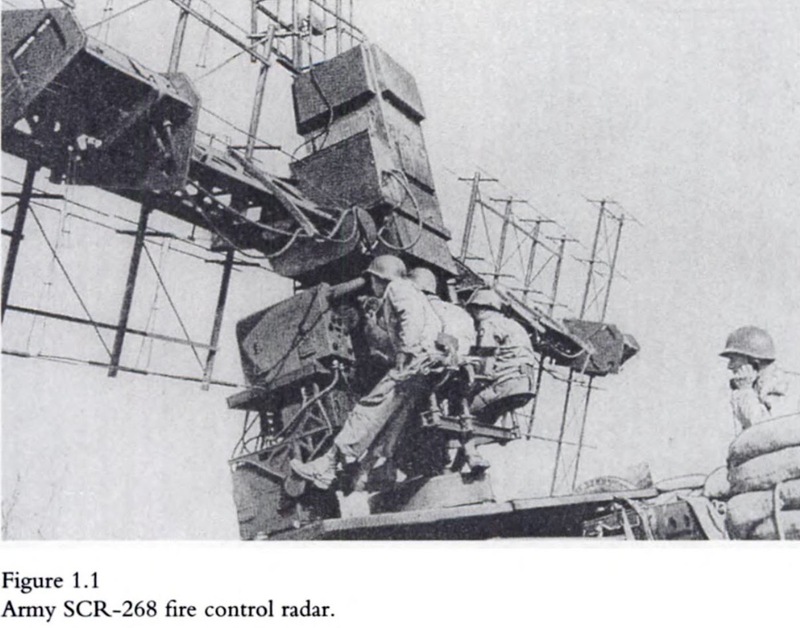 The contributors include experts (and participants) in the history of the development of complex military systems during World War II — for example, radar-controlled fire control systems for anti-aircraft use (David Mindell); experts like Donald MacKenzie on the incorporation of computing into the control of complex technologies (for example, the pathbreaking SABRE system for airline reservations); and experts on expertise such as Gabrielle Hecht, who provides an essay on post-war French technology management. Hughes and Hughes provide a narrative that is intended to show the origins of systems engineering in operations research during World War II, and in the rapid development of highly complex technology systems needed for weaponry during the war (automated fire control, for example). In their telling of the story, the development of the digital computer during and after the war was a critical component of the development of the systems approach and the increasingly complex technologies and systems that the approach stewarded into existence. (See earlier posts on the development of ENIAC; link, link.) Much of this research took place within government and military organizations such as OSRD (Office of Scientific Research and Development); but private companies like RAND and MITRE soon emerged to take on contracts from military agencies for large-scale systems projects (5). And the research and development process itself came to be treated as a “system”, with new software developed to support project planning and management. One important example was the PERT (Program Evaluation Review Technique) software system, developed by Booz, Allen & Hamilton (10). Of particular interest here is the light the volume sheds on the efforts by the Johnson administration to apply systems thinking to the large social problems the country faced in the early 1960s, including especially poverty and urban problems (16) (link). David Jardini’s essay “Out of the blue yonder: The transfer of systems thinking from the Pentagon to the Great Society, 1961-1965” explores this effort to transfer these systems methods to the social field. “[The chapter] argues that the construction and implementation of the Great Society social welfare programs and their analytical methods can be found at the core of Great Society policy making” (312). It emerges that a central political and policy disagreement that determined the course of events was a fundamental disagreement about centralization versus community involvement in social welfare policy. Policy leaders like Robert McNamara preferred to see the nation’s social welfare policies to be managed and monitored centrally; affected communities, on the other hand, wanted to have greater control over the programs that would affect them. These disagreements converged on the question of the role of CAPs (Community Action Program) in the implementation and management of policy initiatives on the ground. Should CAPs serve as effective venues for local opinions and demands, or should they be sidelined in favor of a more top-down administrative organization? 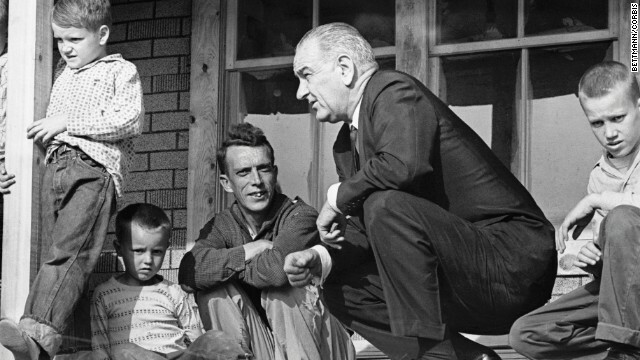 But Johnson’s administration was not interested in providing a venue for community advocacy and protest, and quickly sought to find ways of managing social welfare programs to reduce the level of activism they stimulated. The solution was the extension of the PPB (Planning-Programming-Budgeting) model from defense systems administration to the Great Society. But, as Jardini observes, this hierarchical system of control is poorly adapted to the problem of designing and administering programs that affect vast groups of people who can see its effects and can have very different ideas about the appropriateness of the policies being conveyed. “In this sense, the DOD is a poor model for the democratic ideal many Americans hold for their government institutions” (341). This example illustrates an important tension that runs through many of the essays in the volume concerning the political significance of systems engineering and management. The volume gives support to the idea that systems management is an expert-driven and non-democratic way of organizing complicated human activities. What Robert McNamara brought to Ford Motor Company and the Department of Defense was a hierarchical, analytical, expert-driven system of management that sought to replace decentralized decision-makers with an orderly process driven from the top. For some purposes this may be a reasonably effective way of organizing a large effort involving thousands of agents. But for purposes like social reform it has a fatal flaw; it makes it almost impossible to create the level of buy-in at the local level that will be crucial for the success of a large project.